christmas tree wood advent calendar price is for a set of 1 (one) advent calendar choose either 15 h or 20 h christmas and holiday decoration ideas collection looking for our christmas tree shaped advent calendars crafted in all-wood? 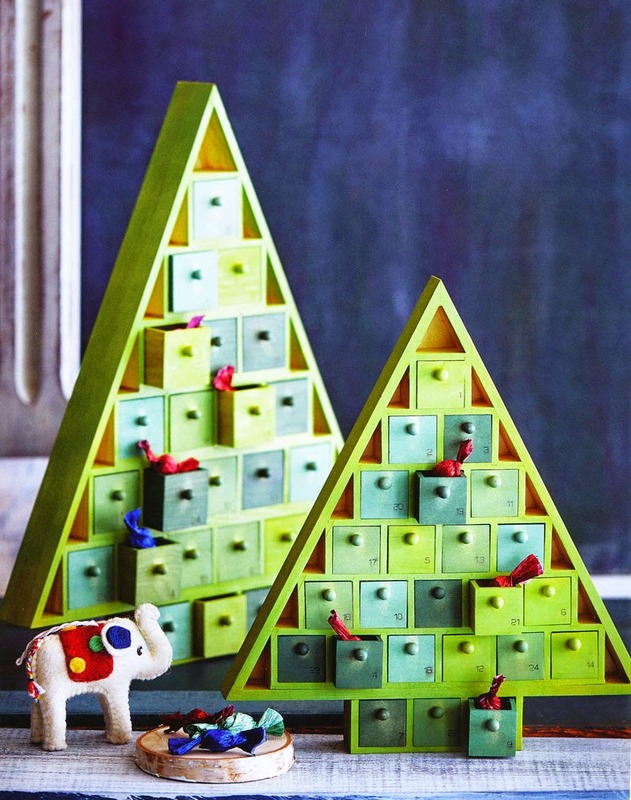 need a wooden advent calendar to count down the days before christmas? the best-selling nova68 tree advent calendar for christmas 2014 is back. with our elegant modern advent tree calendar fashioned from pine wood in soft green colors, this advent calendar is just what you need. our mantle-top sized modern christmas advent calendar will be one of your favorite holiday decor items. advent calendars are a must for the days leading up to christmas. transform your interior in the blink of an eye while enjoying a great holiday tradition with the family. an advent calendar is a special calendar traditionally used to celebrate and count the days in anticipation of christmas. this advent tree has 24 numbered doors which allow little surprises to be stored in each tiny drawer. store away your own little treats such as notes, poems, a portion of a story (such as the story of the nativity of jesus) or a small gift, such as candy or a chocolate (not included).